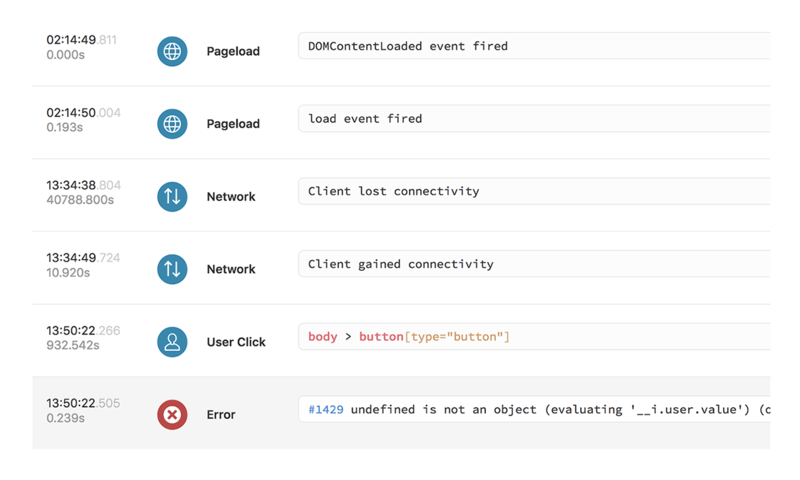 Get notified of React errors instantly as they occur after deployment - and before users notice. Using Rollbar I don’t have to spend time trying to reproduce errors on my own. It tells me what the steps are. 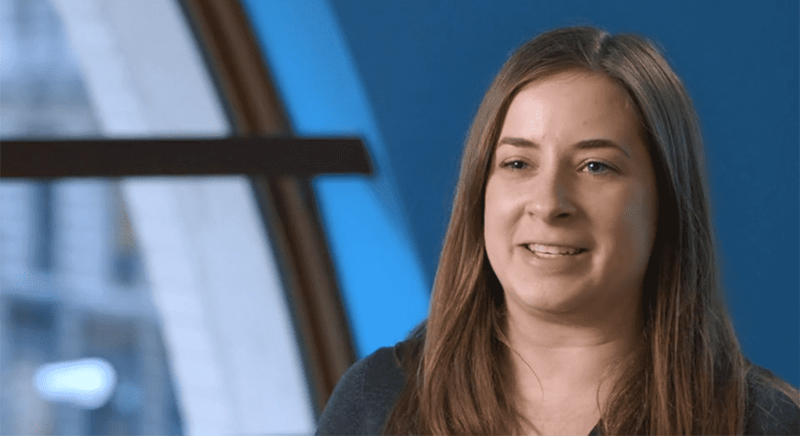 Rollbar empowers your team to be able to sort through issues and turn things around quickly. 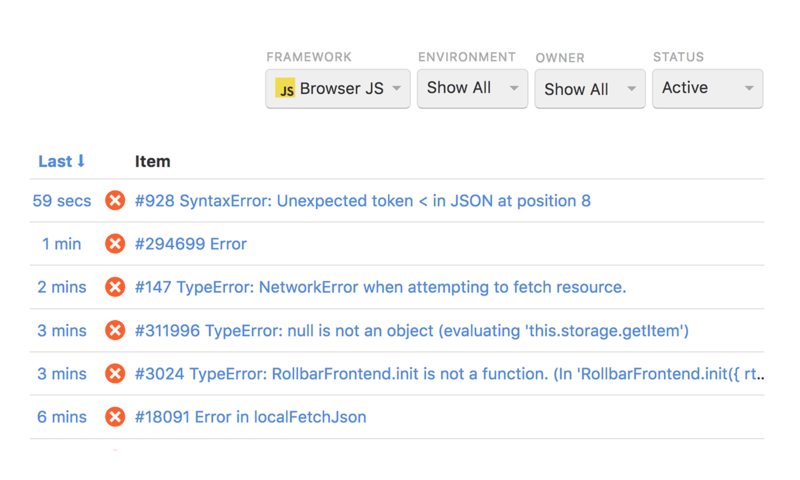 Rollbar.js supports React applications with no additional configuration required. 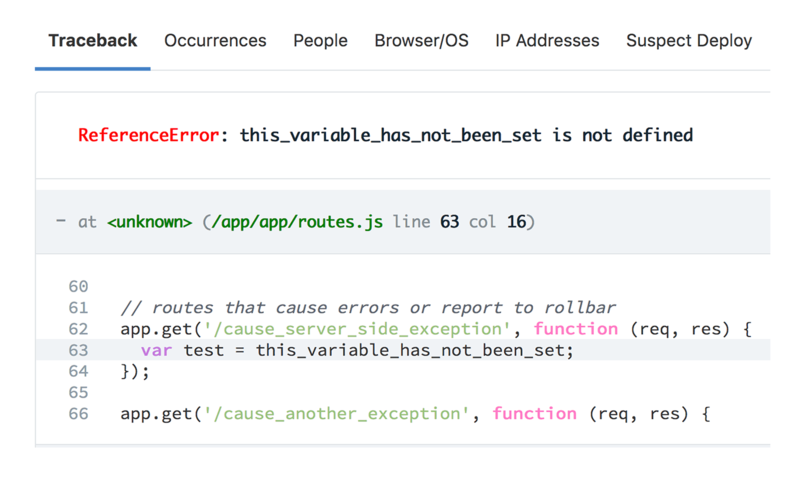 For apps using React 15.2 and later, production error messages are automatically decoded. The easiest way to integrate with an app managed via create-react-app is to place our snippet from here in your public/index.html file. It is possible to enable reporting only in production by setting enabled: ('%NODE_ENV%' === 'production') in your _rollbarConfig.